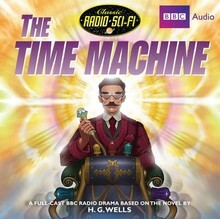 A BBC Radio 3 full-cast dramatisation of H. G. Wells’ pioneering science fiction adventure. Wells’ thrilling story of an inventor who travels in time and discovers a nightmarish dystopian future has been adapted several times for TV and film. 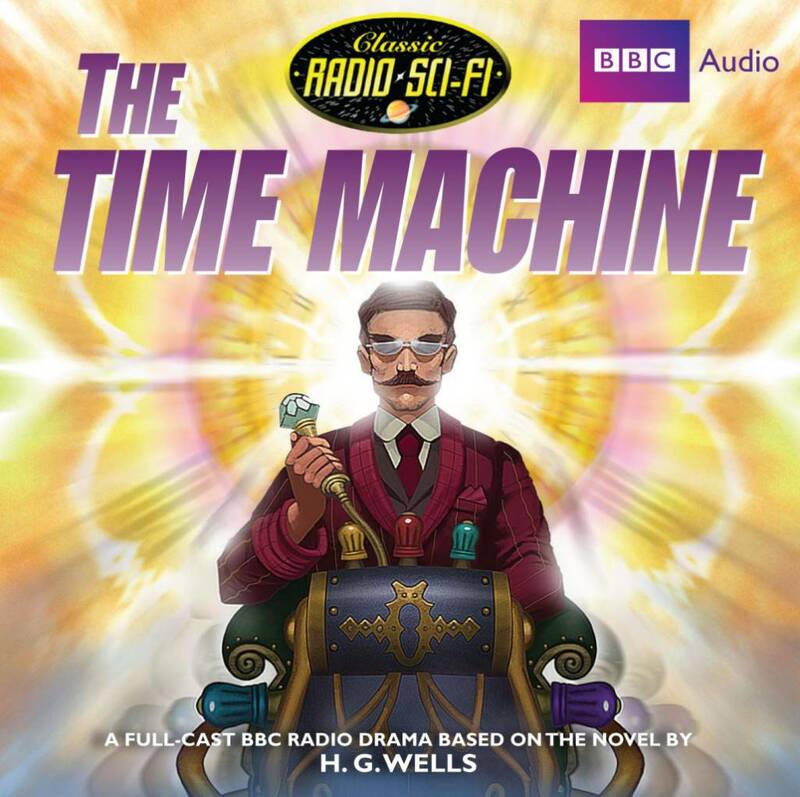 This first ever UK radio adaptation, starring Robert Glenister as the Time Traveller and William Gaunt as H. G. Wells, brings Wells’ fascinating ideas and extraordinary visions to vivid life.